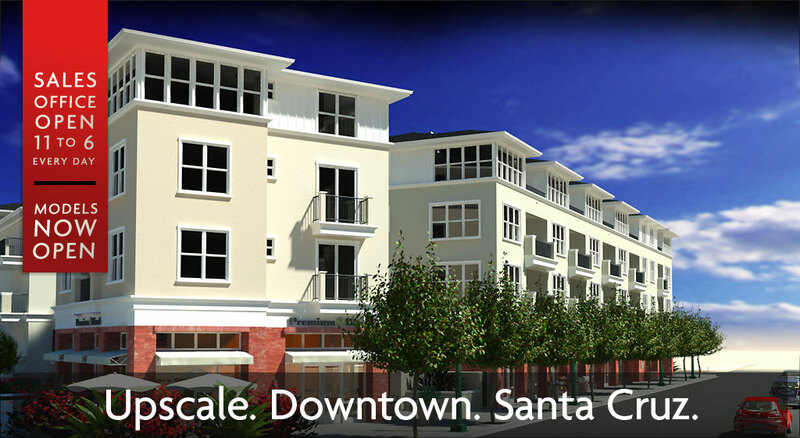 2030 North Pacific brings an invigorating new residential option to downtown Santa Cruz. Everything you want and need is close at hand with spacious 1, 2 and 3 bedroom suites and upscale amenities including a resort style swimming pool, spa and fitness center. It's all just a walk away from the beach and downtown Santa Cruz.